PHYSIOGEL DAILY MOISTURE THERAPY CREAM by STIEFEL is skin repairing product for Dry and Sensitive skin. 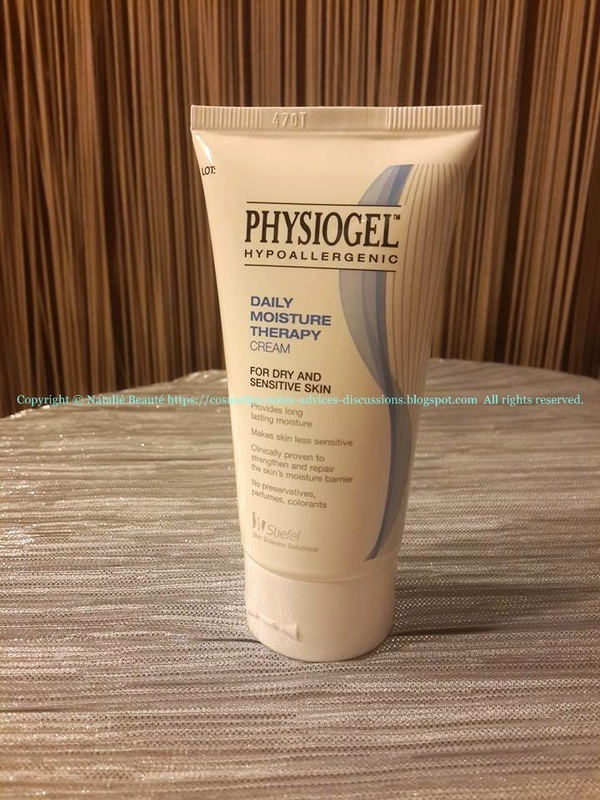 "Repairs the skin's moisture barrier so that your skin becomes soft,smooth and less sensitive." COURTESY: Юлианна Елизарьева - wonderful person and devoted Perfume Blogger, with very good sense, taste and talent about giving right characteristics and descriptions of the perfumes, great Perfume Appreciator! С УВАЖЕНИЕМ: Юлианна Елизарьева - замечательный человек и преданный Духи Blogger, с очень хорошим чувством, вкуса и таланта о предоставлении правильные характеристики и описания духов, большой Парфу-маняк и ценитель! 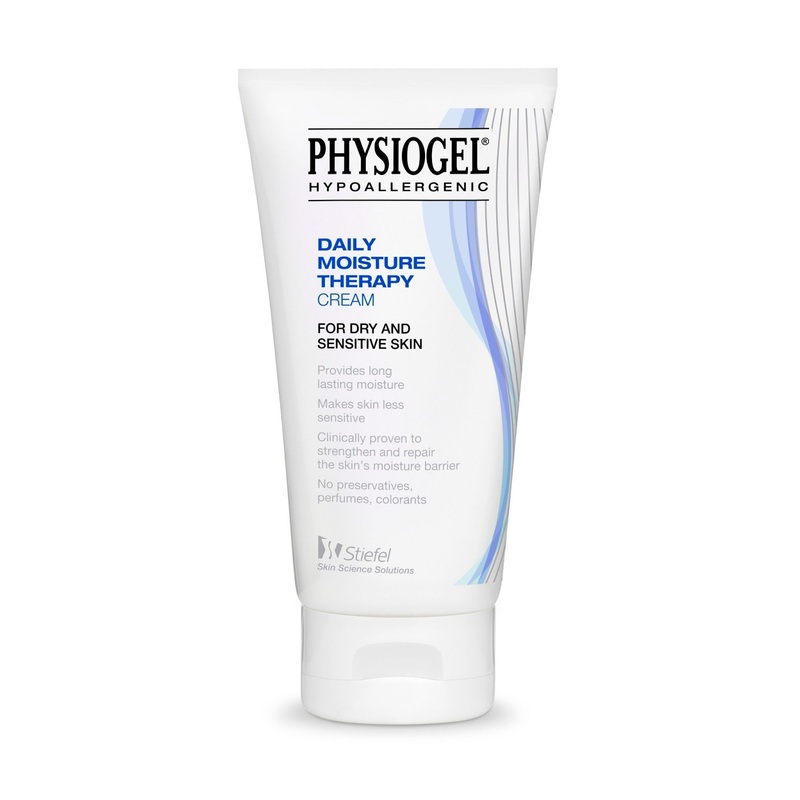 This cream is part, from the DAILY MOISTURE THERAPY line of products. 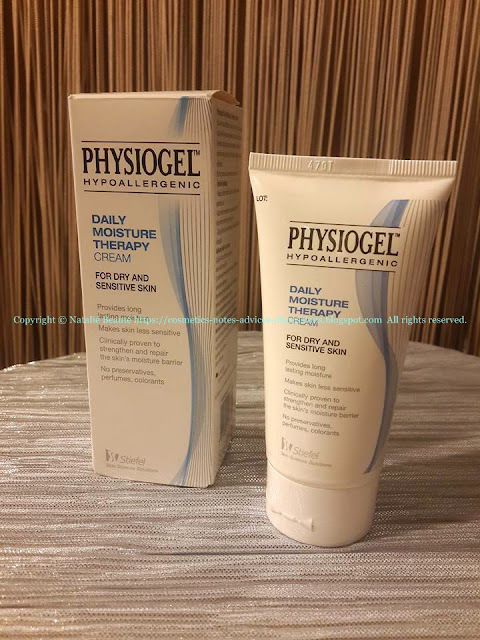 "Daily use of Physiogel Daily Moisture Therapy moisturizers leave skin feeling smooth, hydrated and visibly healthier." This product is targeting dry, sensitive skin, that can feel tight, rough or uncomfortable." This is one very good product, I would say excellent. 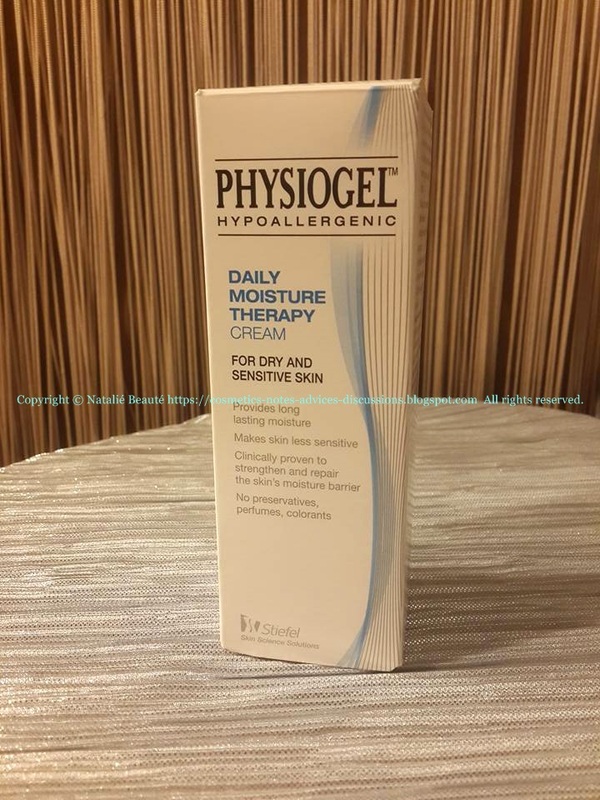 It really helps, fighting the problems of the Dry, Sensitive, even rough skin. It repairs the skin lipid barrier, which is very important, to be kept in balance. It keeps the moisture levels of the skin up to 72 hours. 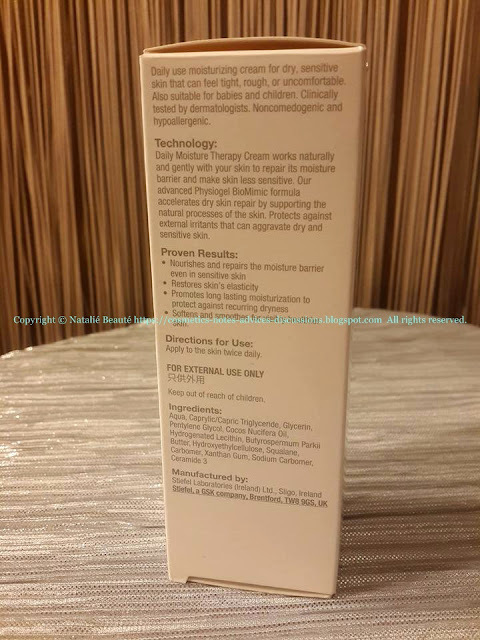 The brand uses advanced BioMimic Technology, which is essential part, from the cream working process. "Our advanced Physiogel BioMimic technology formula accelerates dry skin repair by supporting the natural process of the skin. 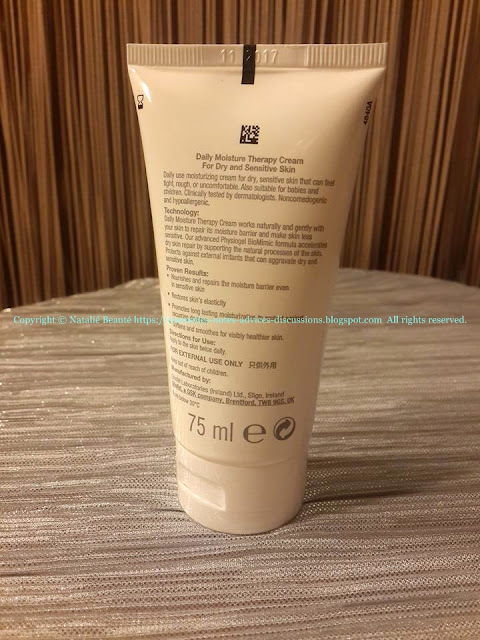 Protects against external irritants that can aggravate dry and sensitive skin." Softens and smoothes for visibly healthier skin. 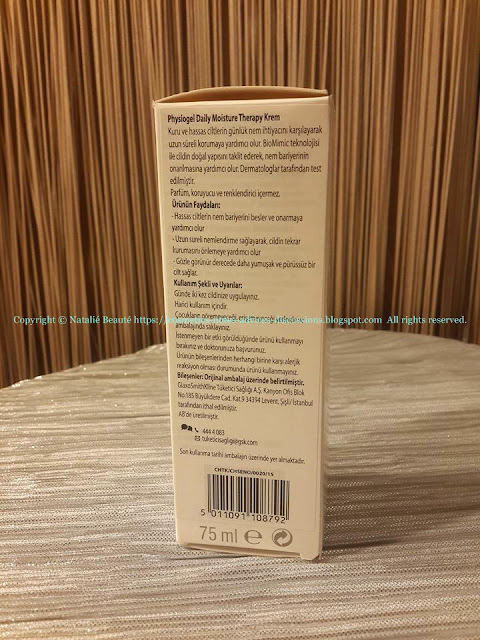 Obviously, it really works, together with the natural skin repairing processes in your skin and the results are fast repaired elastic soft skin, well protected and very good visibly looking. With the first moment of use, you see that this product is different. It instantly being absorbed from the skin, leaving it very smooth, velvet on touch, soft, elastic, relieved from any kind of disturbing senses, so typical for the dry and irritated skin. You can use it morning and evening, or if you feel you need during the day. It's very good make-up base, too. It's very suitable for children and babies, too. For whole the family. It has very high skin tolerance. It's hypoallergenic, non-comedogenic, fragrance free. After regular use of this cream, you start to mention, that the rashes, which usually occurred, from time to time, on the dry or sensitive skin, are already something very unlikely, than before. 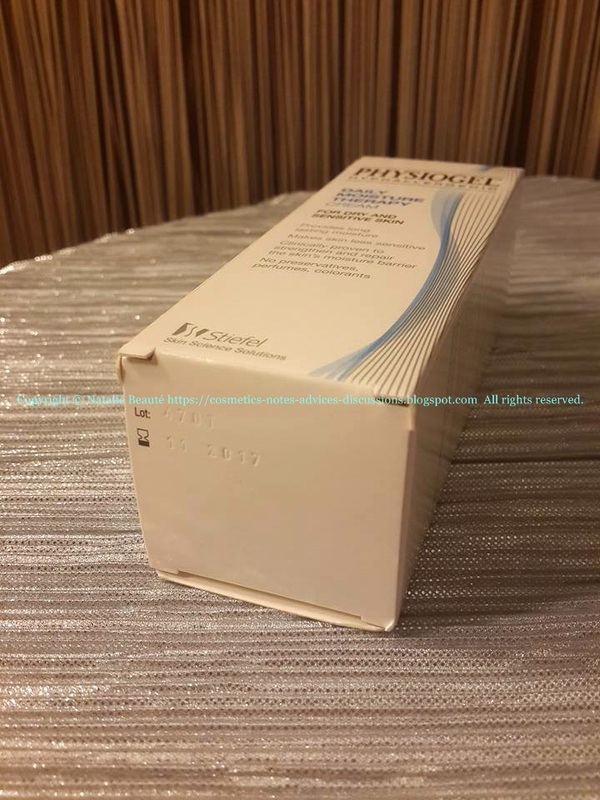 "Aqua, Caprylic/Capric Triglyceride, Glycerin, Pentylene Glycol, Cocos Nucifera Oil, Hydrogenated Lecithin, Butyrospermum Parkii Butter, Hydroxyethylcellulose, Squalane, Carbomer, Xanthan Gum, Sodium Carbomer, Ceramide 3"
The product is coming in paper box. It's in plastic tube, 70 ml. This product is working unbelievably well and its very light texture, makes the applying process pleasurable and easy, especially for children and babies. This is wonderful moisturizer and repairing cream. It really does, what it claims to do, but on one level higher, than the other popular creams from this kind.